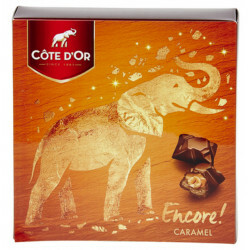 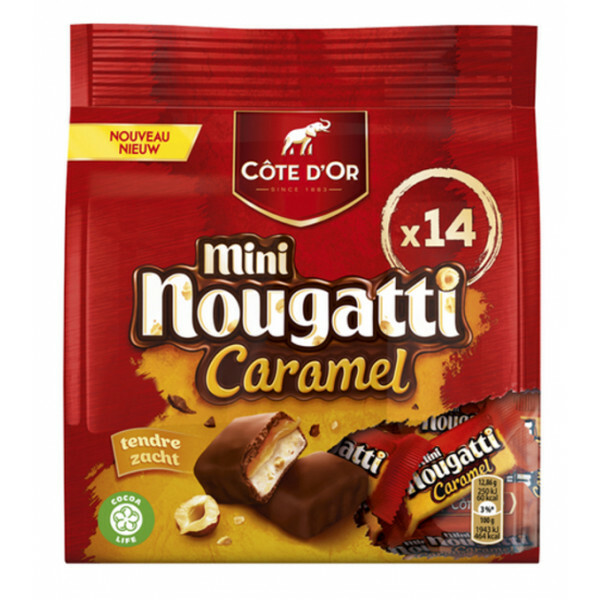 Côte d'Or Mini Nougatti 14Xpcs 180g - COTE D'OR Mini Caramel Nougatti are delicious mini nougat bars finely topped with a creamy layer of salted caramel coated with Côte d'Or's intense milk chocolate. 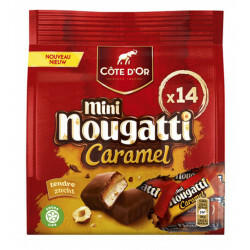 Each pack contains 14 caramel Nougatti for 180 gr. 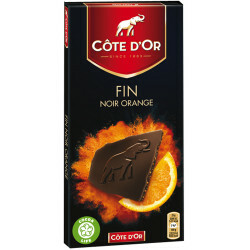 Christian W. from Alexandria bought this product recently. 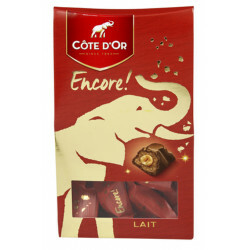 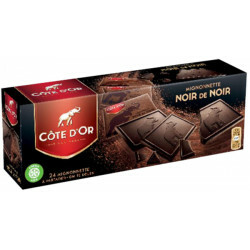 COTE D'OR mini Nougatti are delicious mini bars of nougat finely coated with an unctuous layer of intense chocolate of Côte d'Or. 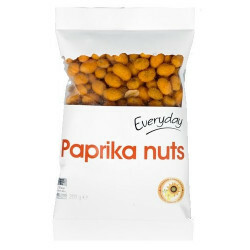 Each pack contains 14 Nougatti for 180 gr. 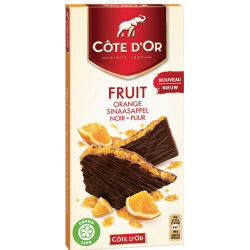 Glucose-fructose syrup, sugar, hazelnuts (15%), cocoa paste, skimmed milk powder, cocoa butter, whole milk powder, palm fat, lactose (milk), whey powder ), Concentrated butter, whey proteins (milk), emulsifiers (soya lecithin, sunflower lecithin), salt, flavorings Keep dry and away from heat and light. 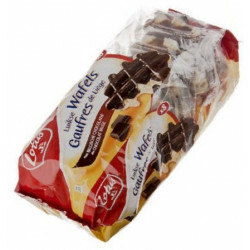 Close the packaging after opening.